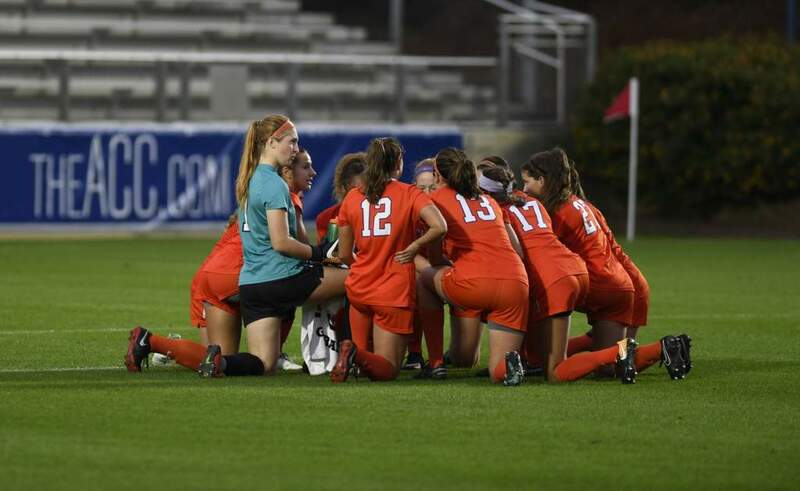 Four Clemson Women’s Soccer Players were named All-Atlantic Coast Conference as announced by the league’s office Tuesday afternoon. 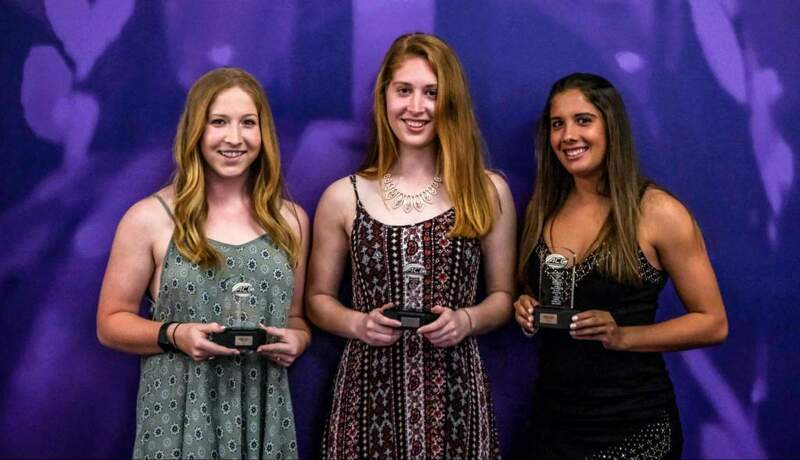 Allison Graham was named to the first team and Courtney Foster, Allison Mitchell, and Lauren Whitt were named to the second team. Graham has five goals and 10 assists for 20 points this season. Foster, a freshman has 13 goals and five assists for 31 points. Mitchell has started 81 matches for the Lady Tigers in her career and Lauren Whitt has a 0.79 goal allowed average this season. 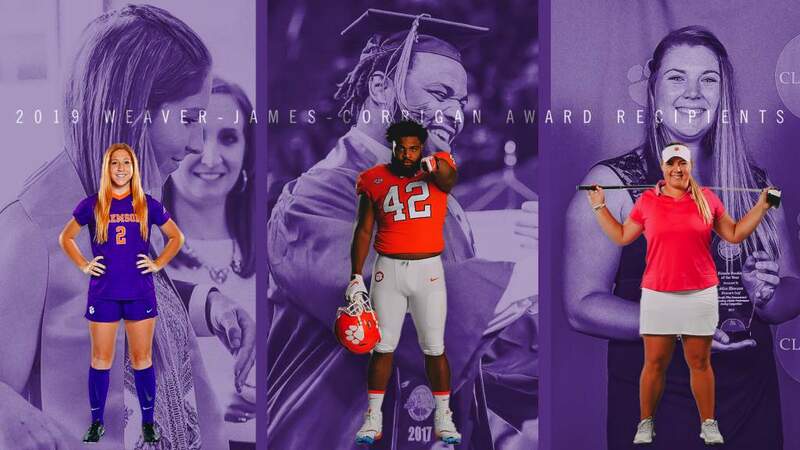 Foster was also named to the league’s all-freshman team. Clemson will begin play in the ACC Tournament on Wednesday afternoon as the third seed vs. the no. 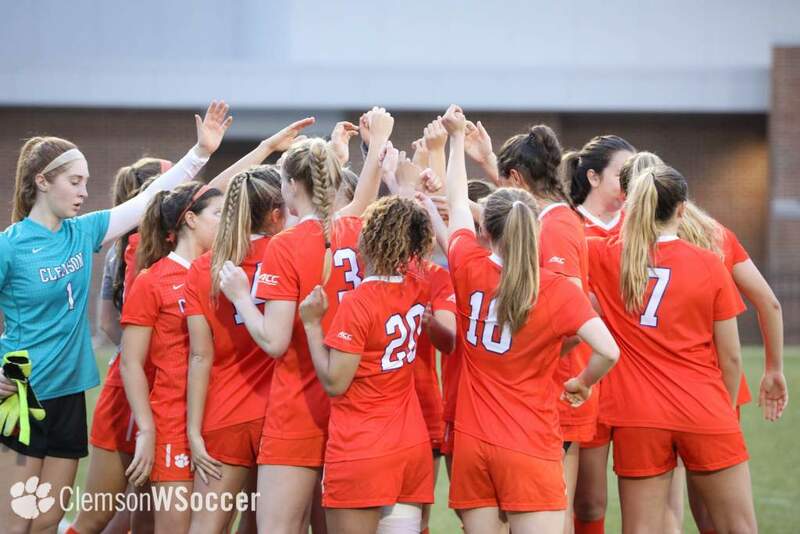 six seed Maryland Terrapins at 2:30 p.m. at the SAS Soccer Complex in Cary, NC.